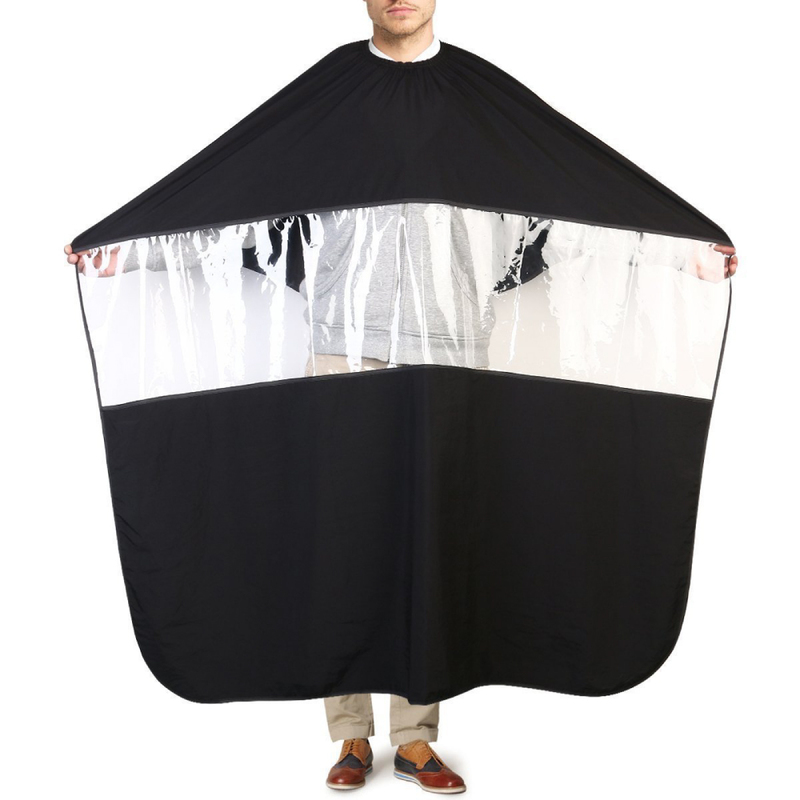 Hairdressing Cape, [Black] Salon/ Barber Hair Cutting Smock Cape w/ Clear Phone Viewing Window @ AccessoryGeeks.com! 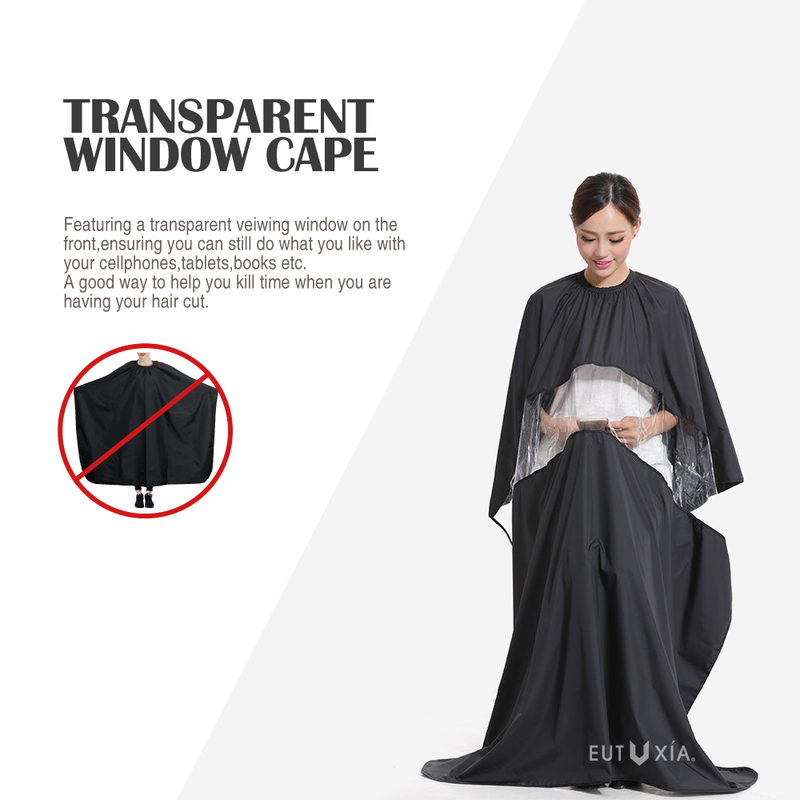 Eutuxia Barbers Hairdressing Cape, Gown with Transparent Viewing Window. Stretchable & Adjustable Buckle. Smartphone is a big part of our lives and it's always something we carry everywhere. Our hairdressing cape has a transparent viewing window so you never have to miss out on any notifications while getting your hair done. Get your hair cut and use your phone at the same time. Ingenious! 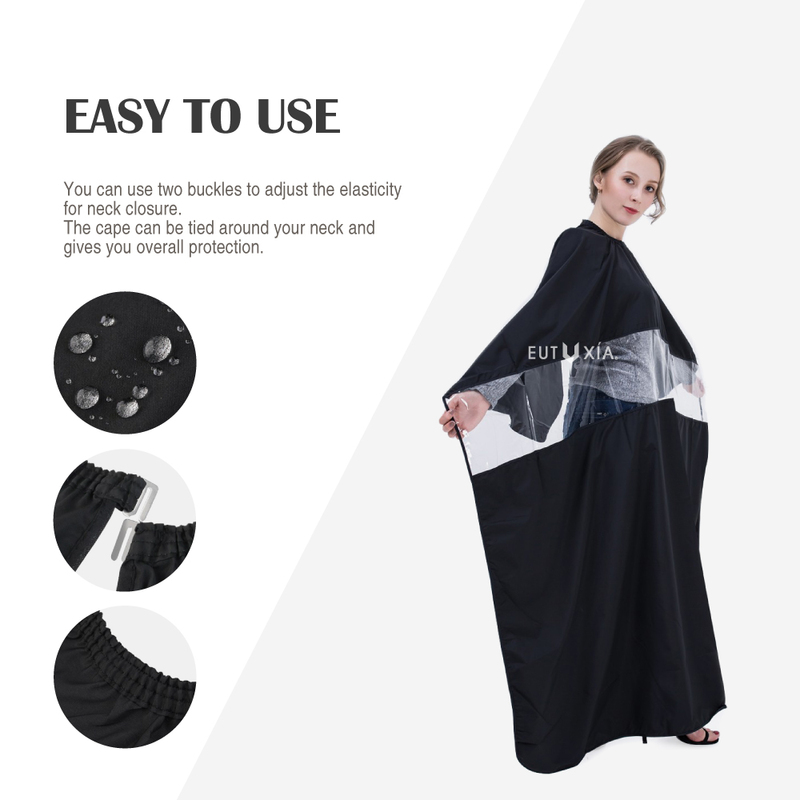 The hairdressing cape is great for any professionals and salons, as well as for home use. Use it while cutting, dyeing, perming your hair. 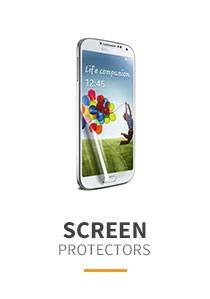 Play games or watch videos through the transparent viewing window. The adjustable buckles will ensure a tight fit around the neck and will make sure that the cape does not fall out while you're moving around or getting your hair cut. 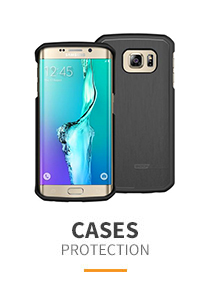 It will also prevent hairs falling through. Hairdressing gown is made of premium and durable fabric that is waterproof and anti-static, which means that the hairs don't stick to the fabric. 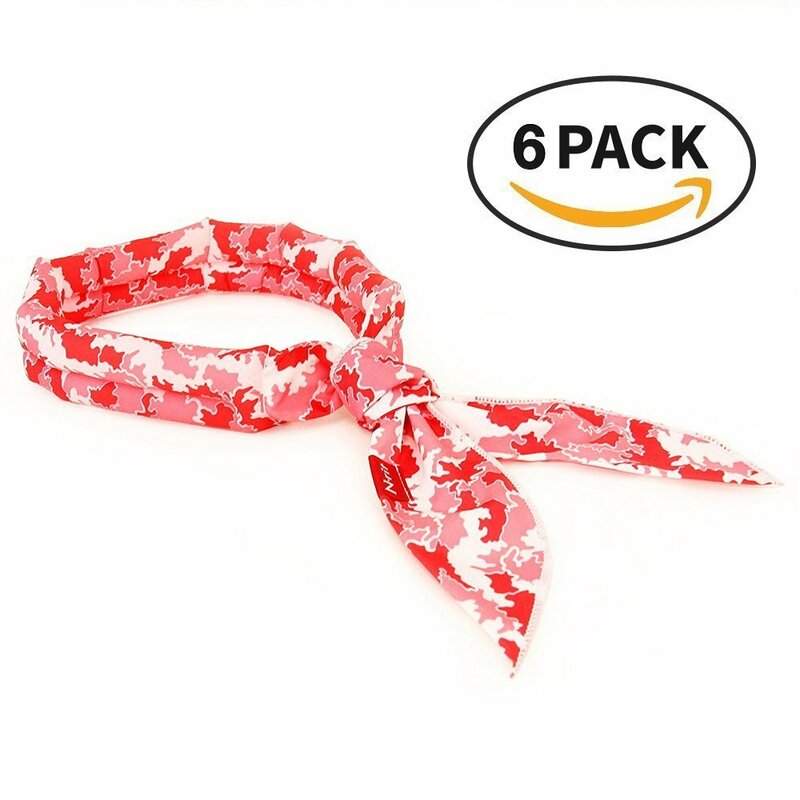 The neck part is elastic and can be stretched for the perfect fit on your neck. Pieces of hairs will not fall through or splash of hair dye will not damage your clothes. 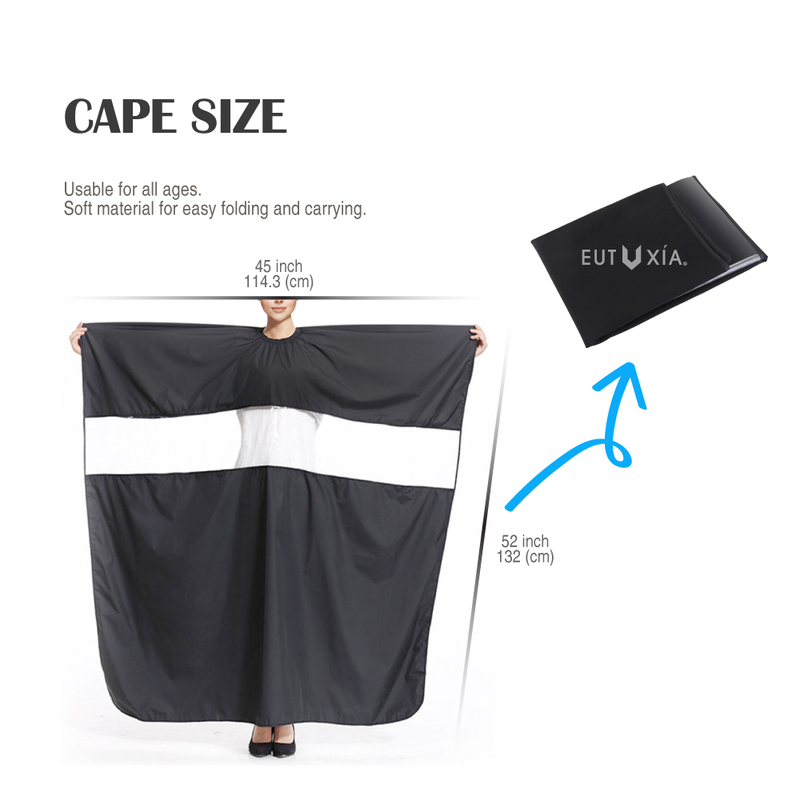 The cape's height from neck to bottom is 45 inches and the width is 52 inches. 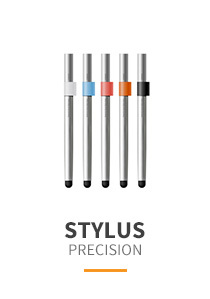 It is one size universal fit that will ensure fit for anyone. It's lightweight and easy to wear. Please machine wash and let it air dry before use. You're getting your hair cut. Your phone gets a new notification, but it's hard to check. Smartphone is a big part of our lives and it's always something we carry everywhere. Our hairdressing cape has a transparent viewing window so you never have to miss out on any notifications while getting your hair done. Get your hair cut and use your phone at the same time. 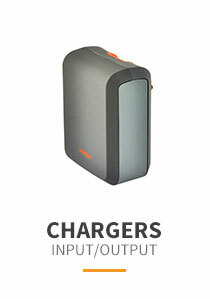 It's ideal for any professionals, as well as for home use. 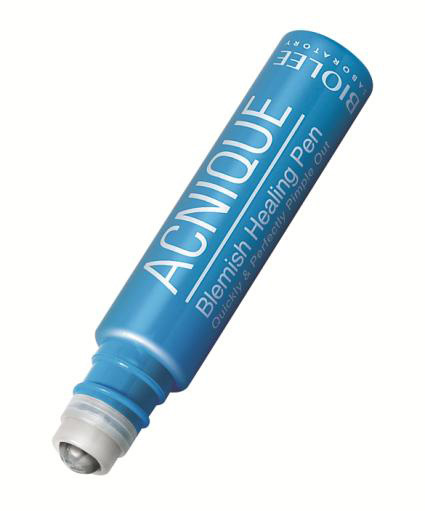 Use it while cutting, dyeing, or perming your hair. Play games or watch videos through the transparent viewing window. 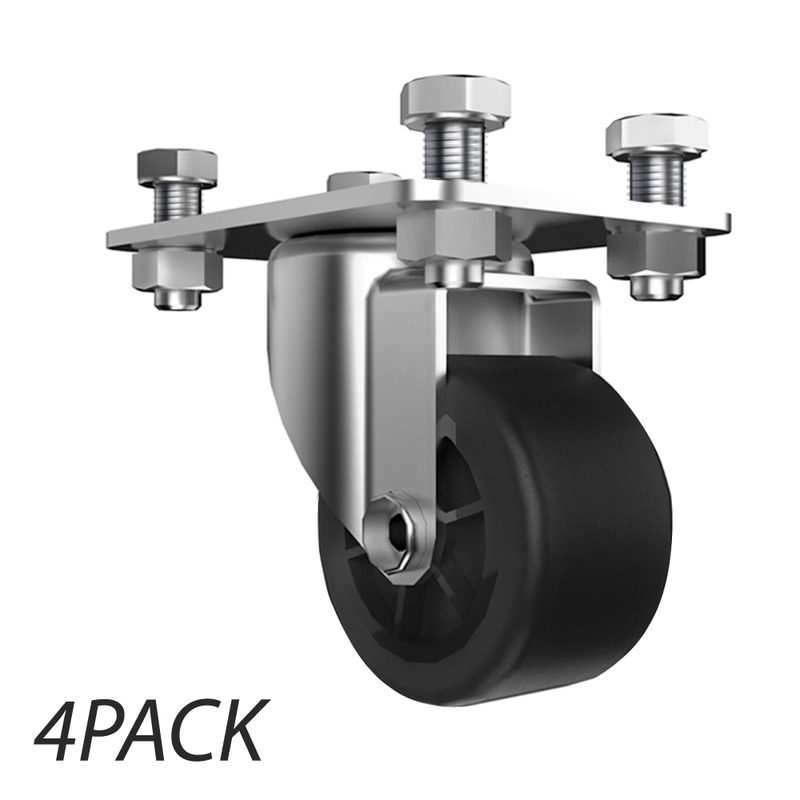 Adjustable buckles will ensure a tight fit around the neck and will make sure that the cape does not fall out while you're moving around or getting your hair cut. Pieces of hairs will not fall through or splash of hair dye will not damage your clothes. 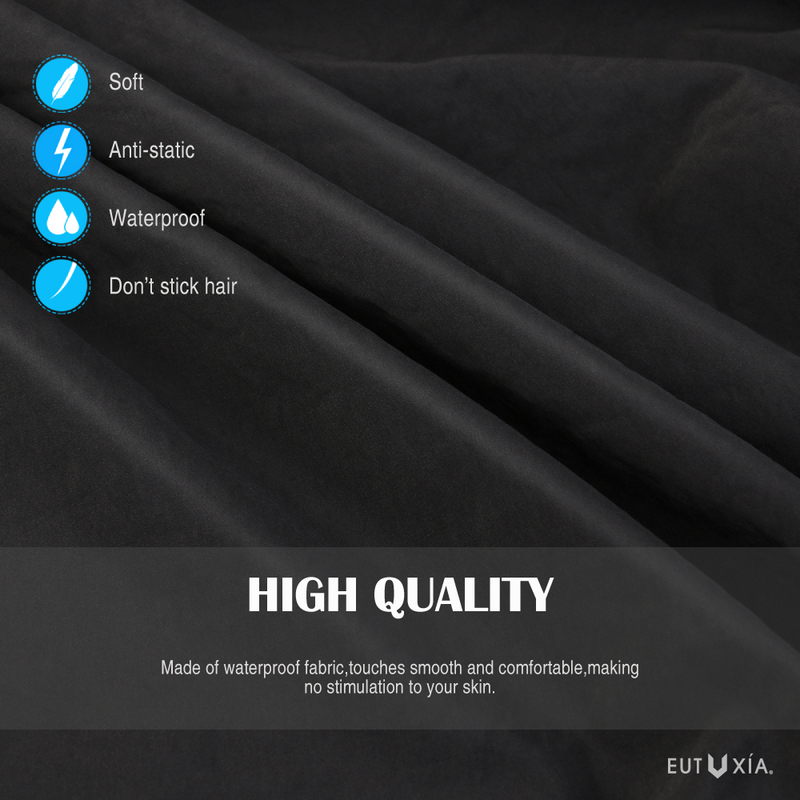 Made of premium & durable fabric that is waterproof and anti-static, which means that the hairs don't stick to the fabric. The neck part is elastic and can be stretched for the perfect fit on your neck. Eutuxia Clear Plastic Jewelry Organizer Box with 36 Grids. 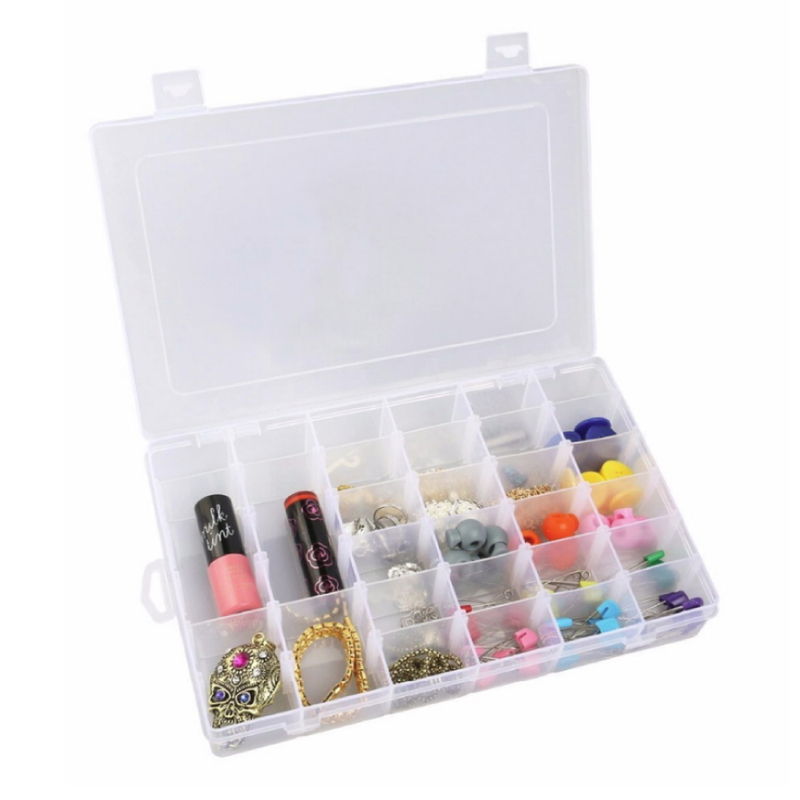 Perfect Storage Container for Beads, Rings, Earrings, Necklace, Nail Arts, Pills, Etc. Simple Organizing Solution with Adjustable Dividers. Very satisfied with my purchase. Very good material and see through the hole. This is very convenient to use especially for the kids. My clients love it! Pretty cool! Glad I bought this for my sons haircuts, makes it so much easier! 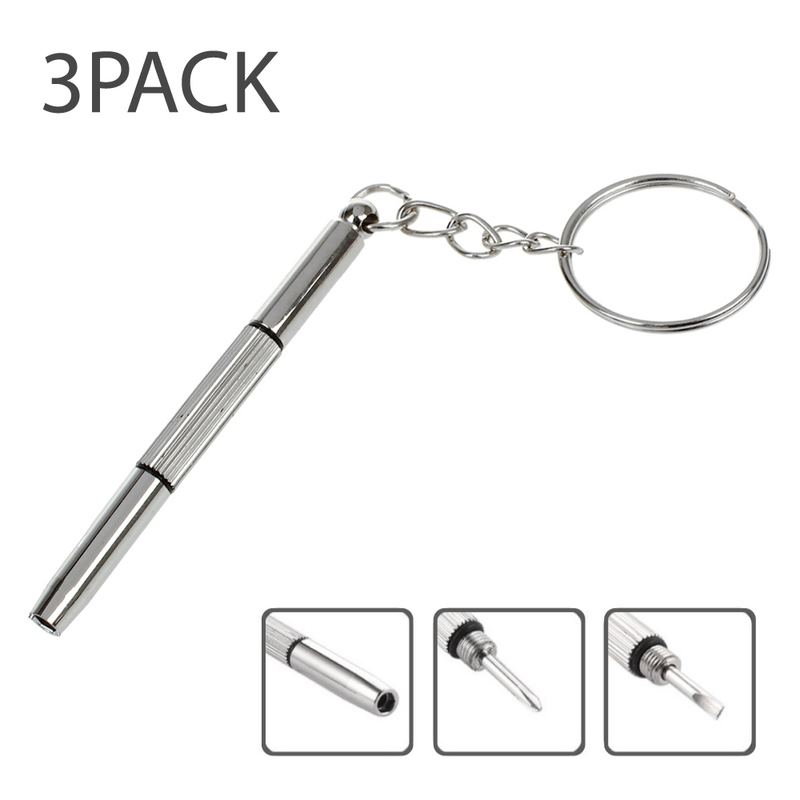 Very good material and see through hole is very convenient, specially for kids. Great thing to have! My customers love my cape. 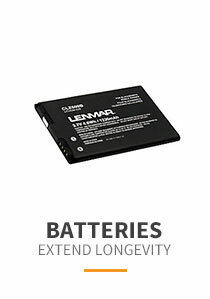 Very easy to use, anti-static, and they can still be on their phone without product getting on them. Truly satisfied! Love it! My children can play on their games and tablets while I cut their hair. 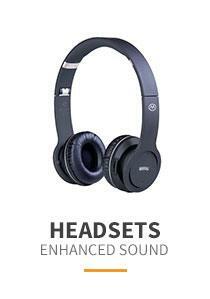 It's easy to clean and has a comfortable neck fasten. Definitely, recommend to others. I got this cape for my sister because she is a hairdresser. 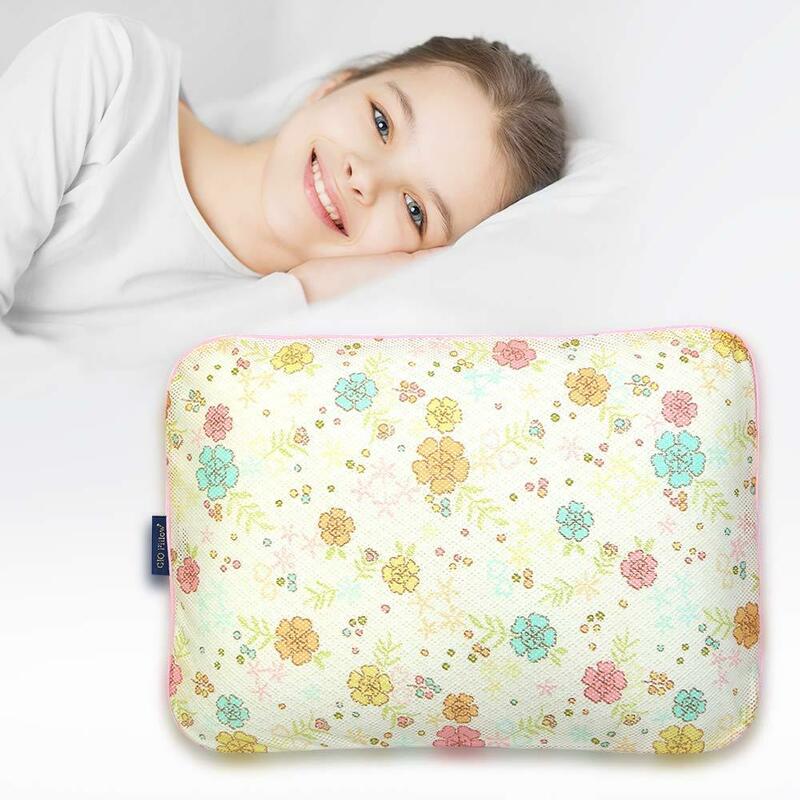 This is super soft, comfortable and a clear covered opening in the middle so the customer can actually sit and play on their phone. My sister absolutely loves it! You're reviewing: Eutuxia Barbers Hairdressing Cape, Gown with Transparent Viewing Window. Stretchable & Adjustable Buckle. 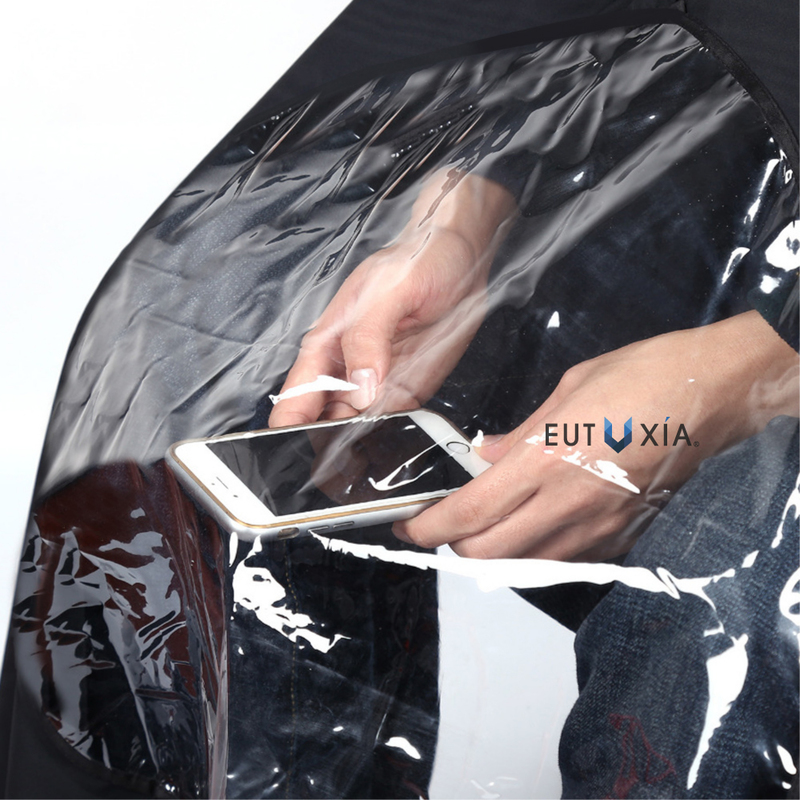 Use Your Phone While Cutting or Styling Hair at Salon or Home. Anti-Static, Waterproof Fabric.